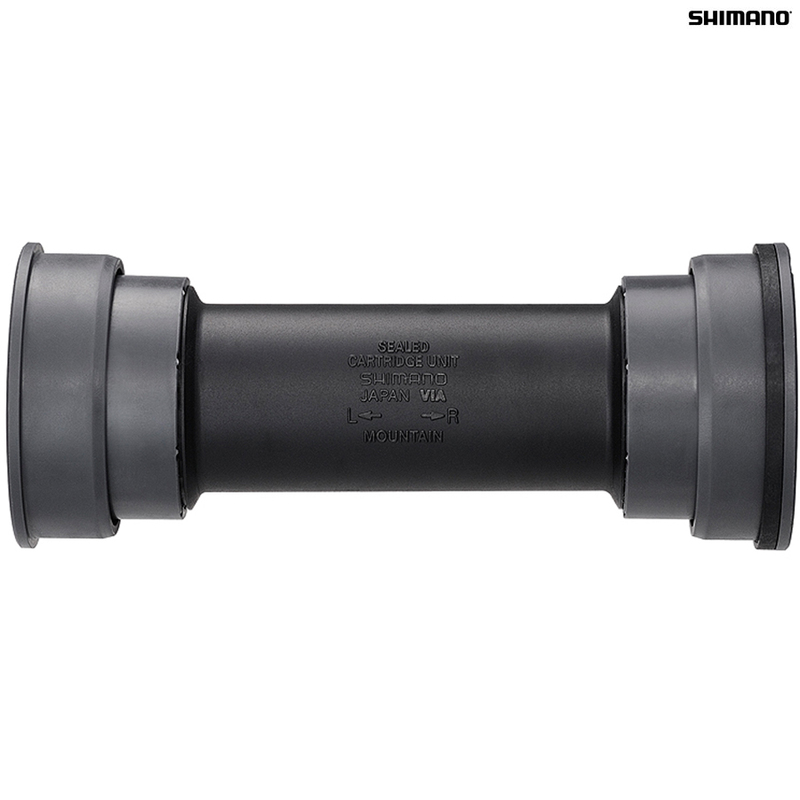 - Complete Saint level press-fit bottom bracket assembly for Shimano HollowTech II MTB cranks. - Set includes left & right hand cups, inner cover & inner O-rings. - Compatible with 83mm shells.